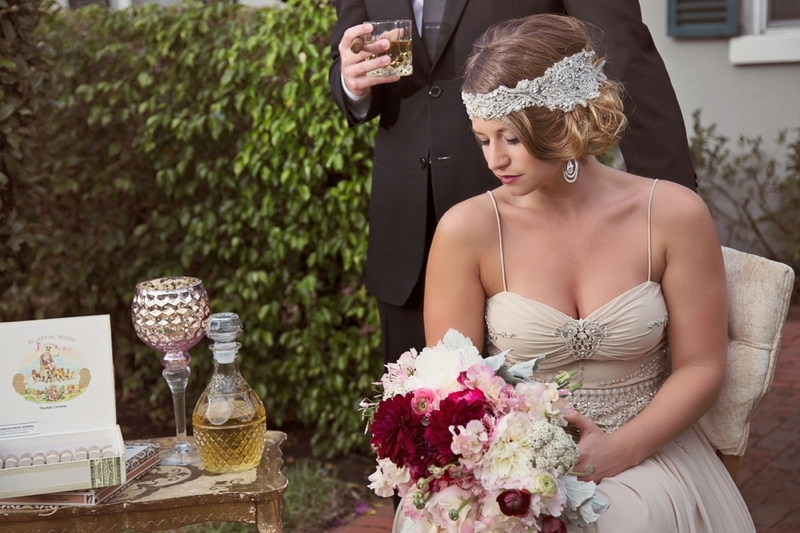 I love the idea of bringing the Roaring Twenties to life. Here at Royalty Ranch, being able to bring the sophistication and class to a themed event such the 1920’s. You feel like you’ve stepped back in time and have been transported to the 1920s right in the heart of a time gone by with glitz, glamor and flapper style. An after-party dress in the 1920’s fashion is a fun element to bring in as well. We love the idea of bring the classic novel, The Great Gatsby or the now classic show Board Walk Empire, to life through a Speakeasy Bar with crystal decanters and whiskey tasting, a romantic dessert table decked out in 1920s flare, a cigar & scotch lounge, and ending with a bride and groom jazz dance off. Remember to incorporate your theme throughout. You’ll have to think of your engagement photo shoot, invitations, food, location, entertainment, attire and of course one of the most important parts is setting that first impression for your guest when they arrive at your wedding or event. 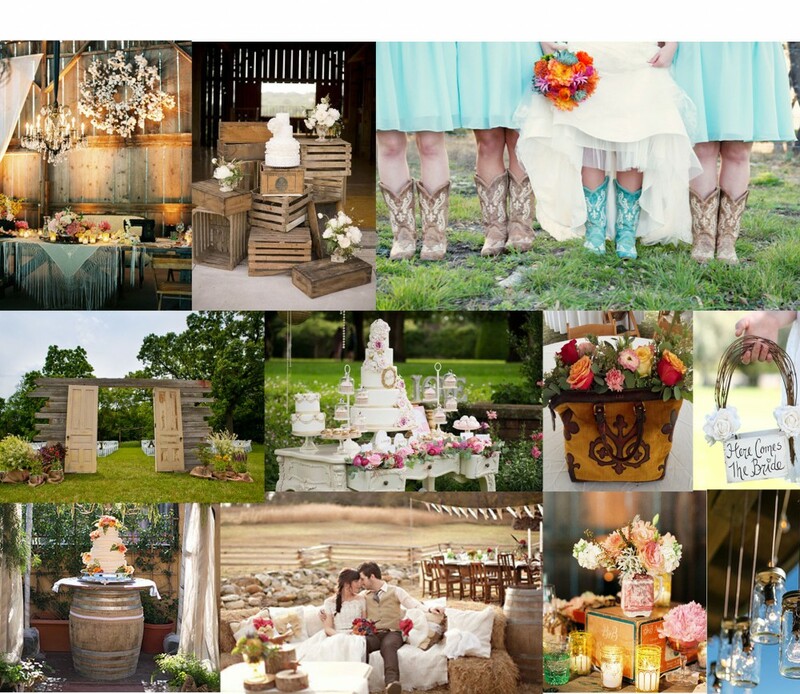 The venue staging and that’s where Royalty Ranch will take care and set the stage for you. Royalty Ranch has a large selection of rentals and props for you to chose from and if we don’t have it no worry’s, we’ll go on a custom hunt for you, just make sure you give us plenty of time.